Here’s a radical idea: what if you used your hunting skills to… hunt fish? This is a mindset, so see if it makes sense to you and if it does, then use it. Fishing is a form of hunting, isn’t it? Sure, most people don’t think of it that way, but you’re not most people. So this year, when you go fishing, approach your fishing trip as if you were hunting a land animal or bird. First, consider that fish have vibration sensors along their sides; they’re called lateral lines and they act as “fish ears.” Just like a deer can hear a twig snap in the forest, a fish can “hear” an ant drop in the water across the river. That said, they can hear when you’re around… walking. Your footsteps send them deeper down into the water because they don’t want to be stalked and caught– fish aren’t stupid. Interestingly, you can talk and they probably won’t hear you, but if your footsteps are loud, they’ll know you’re coming. So do what you can to step lightly near water. Next, consider staying low to the ground to avoid skylining, which is what happens when you’re against a stark background and fish detect movement with their eyes. Crouch or crawl on your approach to the water’s edge if you can, and then cast from a kneeling position. When possible, utilize trees and/or bushes to conceal that you’re even around– thus sneaking up on the fish. Have you ever hunted whereas you did “the pause” before entering a clearing or opening– a scouting move? Try this when you go fishing. Pause right before you decide to cast. Look around during this pause to see if you notice any cruising fish. Also check for any submerged structures or objects in the water that might help or mess up your cast. Just like you’d pause before shooting, pause before casting. Finally, hunters wear camo. That’s a given. So fishermen should, too. Camo and/or anything drab will help you blend in with nature. With fishing (as with hunting) you don’t want to stand out– so don’t wear bright red! 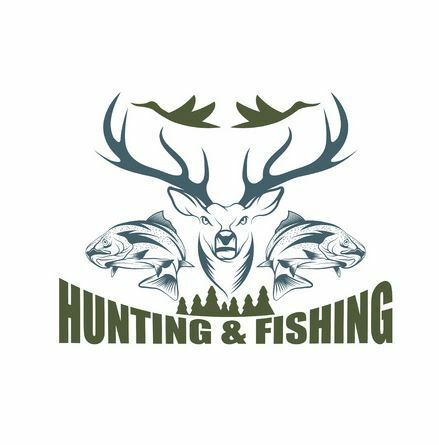 Samuelson Outfitters offers both fishing and hunting trips in scenic Granby, Colorado. For more information, contact us today.